Use agreed specialised model-based applications. Define the classification system for model elements that will apply for cost management and reporting. Define the scope of use, eg. Quantity take-off and costing only. 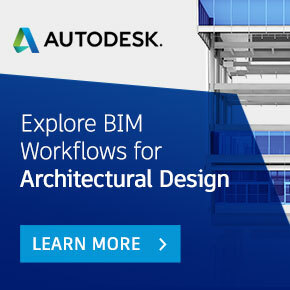 5D BIM – Costing data linked to 4D BIM, ie. a model linked to time or scheduling data. Use for generating cash flow reports, etc.